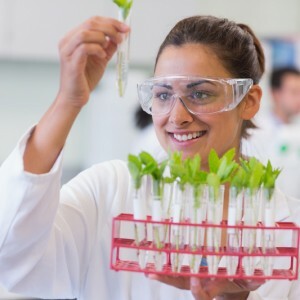 Our Herbal Education Resources Centre fans this interest in natural health by offering a range of natural health courses, going back to our grass roots link to nature and connecting with our natural biorhythms and the benefits of science. In order for everyone to have the opportunity to study such areas of wellbeing, at their own pace, in their own time, our Certified Correspondence Courses cover a range of interests in the holistic health fields. The wise woman of herbal medicine and director, Dr Janice Priest, offers two courses in Natural and Nutritional Healthcare, for those interested in broadening their health knowledge, whilst the NZ Traditional Herbology courses are by tutor Malcolm Harker, a Tohunga Rongoa, and Natural Health Consultant, amongst many other qualifications. 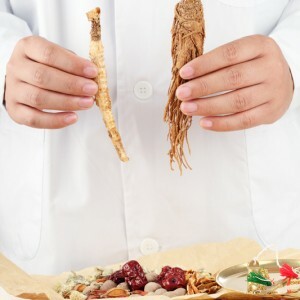 With his courses there are varying levels of herbal study, which one can partake in, from the Preliminary course you can then move onwards to a Diploma, before completing your herbalism studies with the newly added Master’s degree. 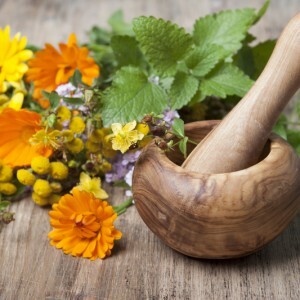 Herbalism has an amazing historic use, with more recently a good 65% or more of the common medicinal drugs all stemming from the science of herbs. Up until 1970, all Drug Pharmacopoeia prescription health was based on herbs and the original doctors were dispensing herbalists. In only a few short decades herbalism faded as science stepped into the limelight, but not so much now as herbalism is finding favour again as science tries to find a balance between natural and poisons. It’s all just the degree of prescription. 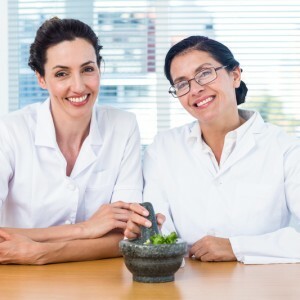 You can study for your own health, for the wellbeing of your family and friends, or take the big leap and establish yourself as a dispensing herbalist – your choices are limitless. It is our aim to make these courses as accessible and affordable as possible to all, so that the cycle of natural knowledge may continue to live on through the generations. Our courses are all done via correspondence. One can enrol at any time, with no restrictions on how long you take to complete your course. Ideal for those who want to embrace natural health & wellbeing in any way, shape or form. 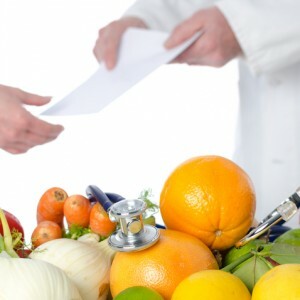 Presents a solid background for natural health industry employment. 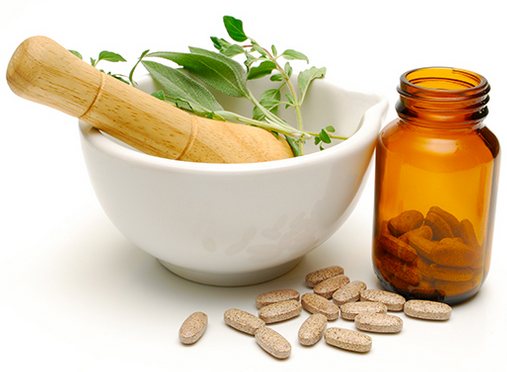 Certification covers you under the 1981 Medicines Act to dispense. We have an International World Indigenous standard on holistic education, allowing your qualifications to be recognized worldwide. Join us in taking the next step towards studying a healthier way of living not only for yourself, but for those around you, too.